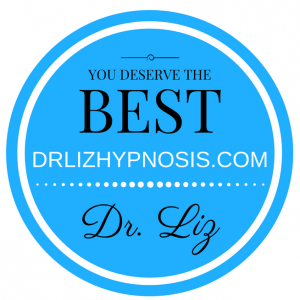 How to find an ethical, certified professional if you would like the magic of hypnosis. 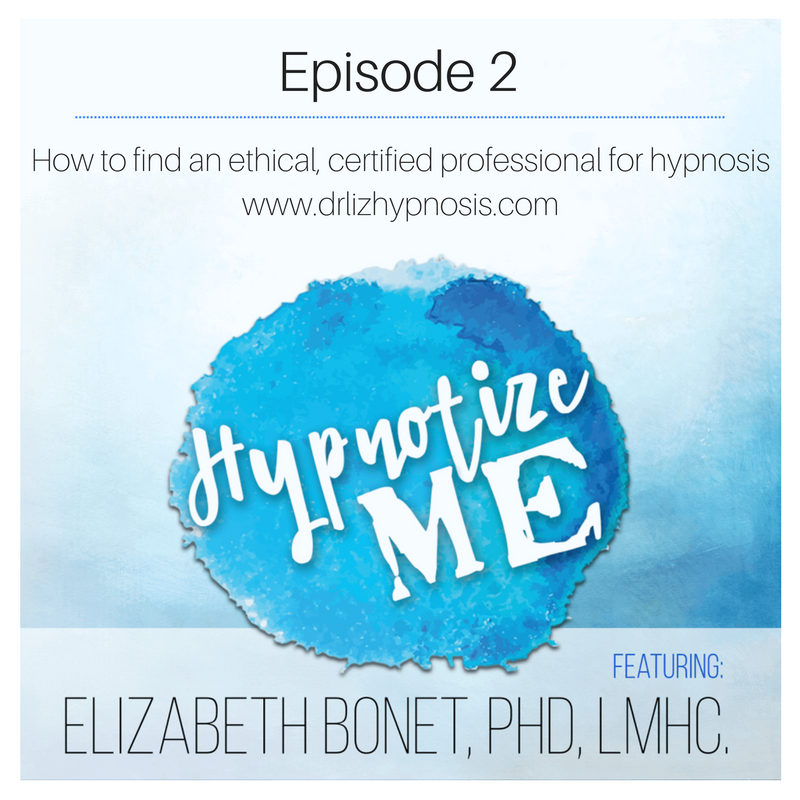 Dr. Liz discusses what training is needed to be called a “certified” hypnotist or hypnotherapist and how it varies widely across the world and state to state if you’re in the U.S. Your best bet to find an ethical and well trained hypnotherapist is to find someone who not just holds hypnosis certification but also has a specialty area in the problem you’re trying to solve. If it’s a more complex problem, consider finding someone who holds a professional license in a field such as psychology, mental health, social work, nursing, medical, or dentistry. The International Society of Clinical Hypnosis and the American Society of Clinical Hypnosis require licensure in a field to be a member as well as a certain level of training in hypnosis specifically. Both of these memberships reflect a level of professionalism and training in the hypnotherapist who holds them. Make sure the professional is a good “fit” for you in terms of looking at their credentials as well as liking their voice and how you feel talking to them. You should feel heard and listened to and that the person cares about helping you. I’m happy to be here today recording this on how to find a professional for if you want Hypnosis. I can admit that I have tried to record this several times and it’s been really difficult. 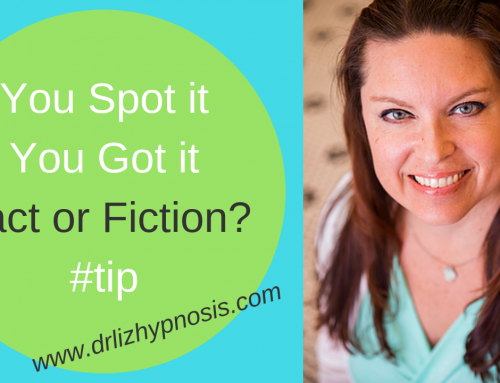 There are so many variations in how to be a certified hypnotist or certified hypnotherapist. It sometimes makes it difficult to be like, “Go look for this this and this.” So I’m just going to give it a shot here once again and hopefully this will be helpful. I have some notes written down so you mean you write paper rattle a little bit. OK so first I want to say that one thing to look for is experience. I recorded one take where I was like, “Look for someone who has a specialty in the area that you want.” Like if you’re going in for trauma then you want someone who’s a trauma specialist or for anxiety, someone who’s an anxiety specialist. And then I thought about my mentor, Marty Nathan, who has like the highest level of ASCH certification pretty much that you can get. ASCH is the American Society of Clinical Hypnosis. And he’s been doing hypnosis for over 20 years or something and he has seen everything. And he really can do all different kinds of hypnosis. I mean I’m sure there’s a couple of kinds that he doesn’t do. So like in that case, if you look on his Website it doesn’t say he’s a trauma specialist but he could absolutely see someone who’s been dealing with trauma. Another thing to look at is someone’s experience. What memberships do they hold? So there’s the American Society of Clinical Hypnosis. Then they have these state societies under it, constituent societies like the Florida Society of Clinical Hypnosis. I’m actually a board member on there. So is Marty Nathan. He’s the president this year, which is 2016. There are these state societies that go on that you can look at if you’re in the U.S.
There’s also the International Society of Clinical Hypnosis. And again you can drill down to your country and find your country’s societies and then drill down to your area and find your area societies. And that’s a good way to find someone who’s been certified and trained well in hypnosis. Those societies have actual requirements to be a member of them. It’s not like anybody can just join them. 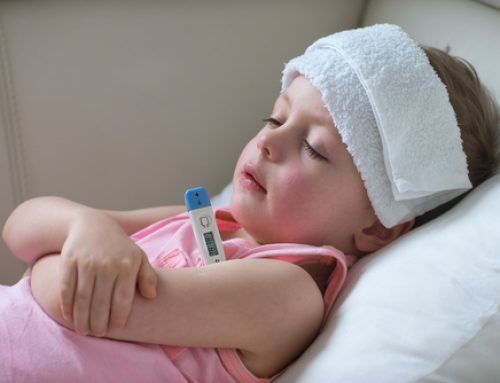 You have to have licensure in medical or psychological field and then on top of that you have to have a certain number of hours required of training in htpnosis especially and they offer all kinds of training. They have approved trainings that qualify you to become a member of those societies. So that’s a differentiation to make. Now I don’t want to exclude people who got their certification outside of professional licensure. I do want to say that when you look for someone who is a licensed professional, like a medical doctor or psychologist, a licensed mental health counselor or a licensed clinical social worker, or even a nurse a dentist . . . When someone holds licensure, you do get a certain level of commitment generally to quality of care. I know my license is so precious to me. I worked so hard to get it. I went to school for 10 years which is not uncommon. Then there’s the hours that you have to do under a supervisor after that to be able to even sit the test for licensure to be a psychologist or licensed mental health counselor in Florida. This is in the U.S. Then on top of that you have to pass the test. Then on top of that you have to take continuing education which are like these little weekend of any courses that you have to take to keep that license. So there’s a lot a lot of different steps to do that and why I’m telling you about all of that is because I protect my clients in my practice in Broward / Fort Lauderdlae. I feel very strongly about the ethics of working for their well-being. And part of that also is so that I don’t do anything that may lose my license. Most medical professionals feel that way. It is sort of a checks and balances to keep your license. You’re going to treat someone ethically because even to get to that level you have strong beliefs about that. But it’s also a check and balance because you’re going to treat someone ethically, meaning you don’t do anything that you feel like would harm them or it be a conflict of interest, so that you don’t lose your license. Because then you would have to change fields. Now I think I started this whole thought by saying there are people who are not licensed professionals who do hypnosis. So they get trained by these independent societies. And often it varies state to state what you can call yourself if you been trained by one of those versus holding a license. You may see hypnotherapists versus certified hypnotist like there’s a difference in language that most people don’t know about. But anyway there are some excellent practitioners in those independent societies. Absolutely. Hands down. They’ve been practicing for years and years. They do really good work and are effective. So keep that in mind some. Sometimes a word of mouth is the best. Sometimes it depends on the problem that you’re facing that you’re going in for hypnosis for. So in a future episode are actually going to talk about hypnosis for anxiety in Broward county. We’re talking about depression we’re talking about dissociative identity disorder which used to be called multiple personality disorder. 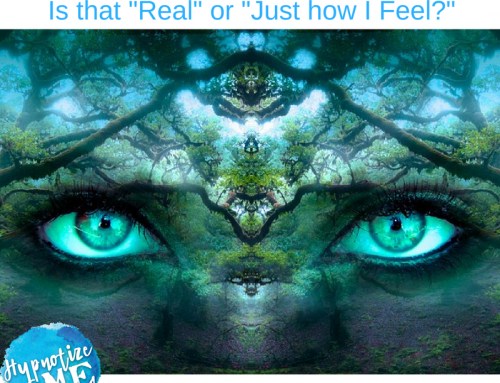 We’re talking about hypnosis for addiction and dissociative states in general. Generally if you’re going in for something that’s more complex, where there is a deeper ingrained issue that you’re having, you want to look for a licensed professional in the psychological field versus if you’re going in for it to stop smoking. Yes, someone who’s not necessarily a licensed professional in handling all kinds of psychological problems and trained and how to deal with that is absolutely effective in those areas. I would keep that in mind as you move forward as you look for someone. 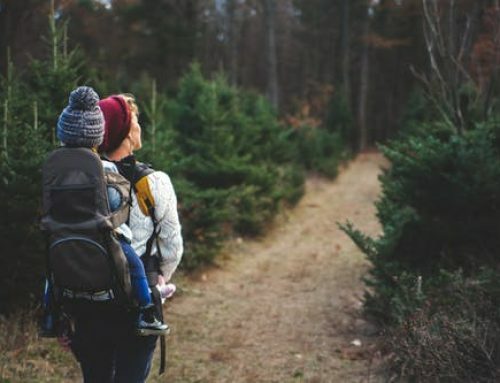 You can always look on the websites, the international societies, the American societies, whatever country you’re in, the state societies in that area and look for people who are listed there to find someone who can help you. Ask your Friends for a hypnotherapist. Absolutely use Google to go look at their Website. You can also listen to their voice. So a lot of people these days have videos. They have free hypnosis files you can download. I have one. I have several actually on my web site if you join my newsletter. There’s always several that if you join the newsletter you can access and you can listen to my voice. So if you like their voice then call them. See if you like their vibe. Do you feel comfortable talking to them? Because hypnosis is often a relationship you’re not just going and sitting on a couch or lying down on the couch and then boom you’re cured. We actually have to talk to you to see what’s going on. We have to see how you process the process visually or you can just like meaning touch is more important here. Are you more of an auditory learner? Like we’re looking at all of these things. At least I know I am. When I talk to someone so that I can really customize their hypnosis to them. So that is how you find a professional. Now I want to say here at the end that not everyone needs to go in to see somebody. It is often very, very effective for you to download a hypnosis file and listen to it at home. Absolutely effective. Not everyone can get to a practitioner. Now these days with Skype and online therapy it’s easier. But not everyone can or not everyone can afford that. So absolutely download hypnosis files. Again depending on what you’re facing then the effectiveness is going to vary. But they’re absolutely effective. Like I say in my Episode Zero when I talk about myself and my daughter. She got rid of her fear of heights just from listening to a hypnosis file. That’s it. I mean a lot of encouragement for me too. I’ve made some really amazing changes in my life from just listening to hypnosis files, not necessarily seeing someone for hypnosis. So that’s a really legitimate way also to help yourself with the problem.